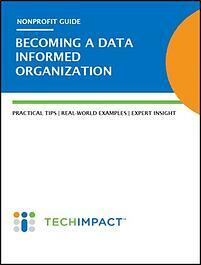 It' s an exciting time in the world of nonprofit data management! New and incredibly useful technologies are finally accessible to nonprofits of all sizes. These new tools make data collection, visualization and analysis much easier and more impactful. Empower your nonprofit with the knowledge and tools needed to further your mission. Download this detailed guide today!